It’s been a busy old week with most of it being spent on another week of work experience. I had a really good time but found it really hard on my health. I think I’ve been running on adrenaline to get through it, and then Friday evening came and I just kind of crashed. So, apart from getting my flu jab yesterday (which I’m pretty sure has also made me feel rubbish), I’ve been resting at home trying to re-charge my batteries a bit before next week. I turn 29 on Wednesday; so have mixed feelings about that. But I’m hoping we’ll be able to find some nice things to do to celebrate. 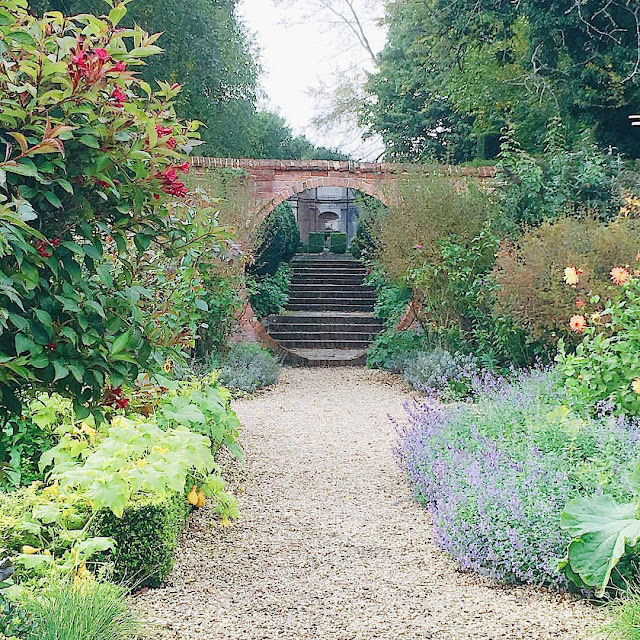 Last Sunday afternoon I went to West Green House and Gardens in Hartley Wintney, which is a National Trust place. Despite living here for the last 26 years, I had never been! But I’ll definitely be going back. I didn’t get to see much of it, as I went there to take pregnancy photos of Richard and Lisa, which I’m really excited to edit and give to them. I took some photos of them in this location and I love the circle in the wall. 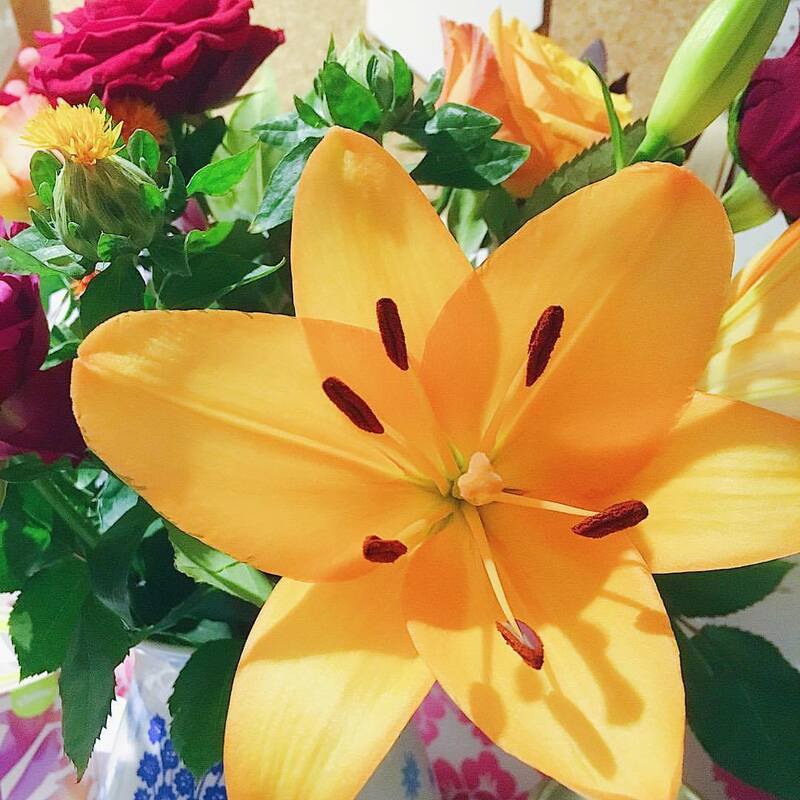 The lilies in my autumn arrangement have opened this week and they’re such a beautiful colour. The oranges and reds are just perfect for autumn and have really brightened my room now that the weather is getting colder and wetter. For as long as I can remember, I have bulk bought my cards for the following month. It’s the only way I can make sure I don’t forget people’s birthdays! 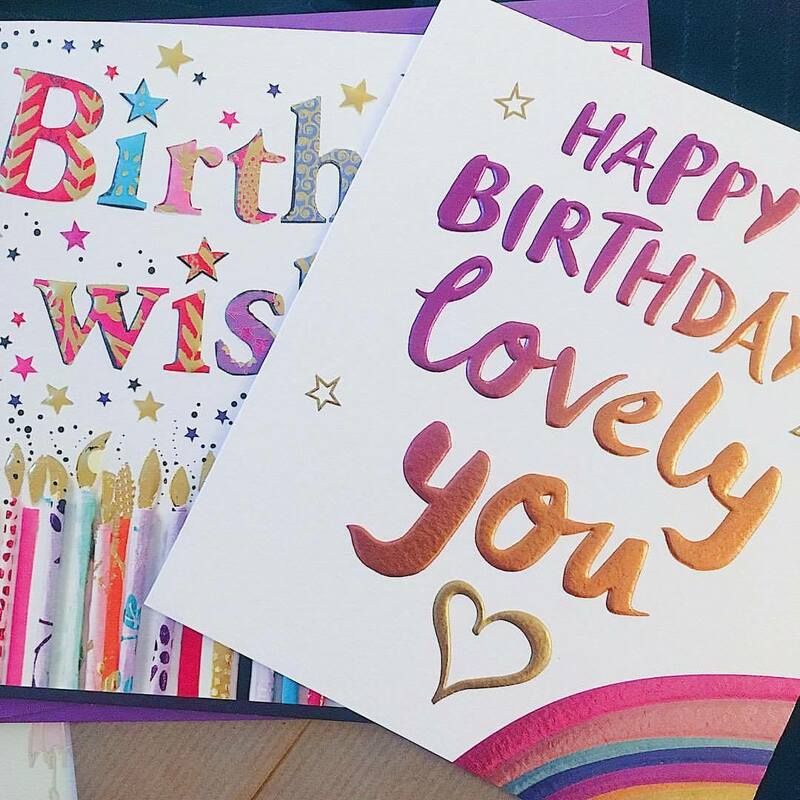 I usually buy my cards from The Greetings Card Company and these are a couple that I bought this month. I particularly love the rainbow one! 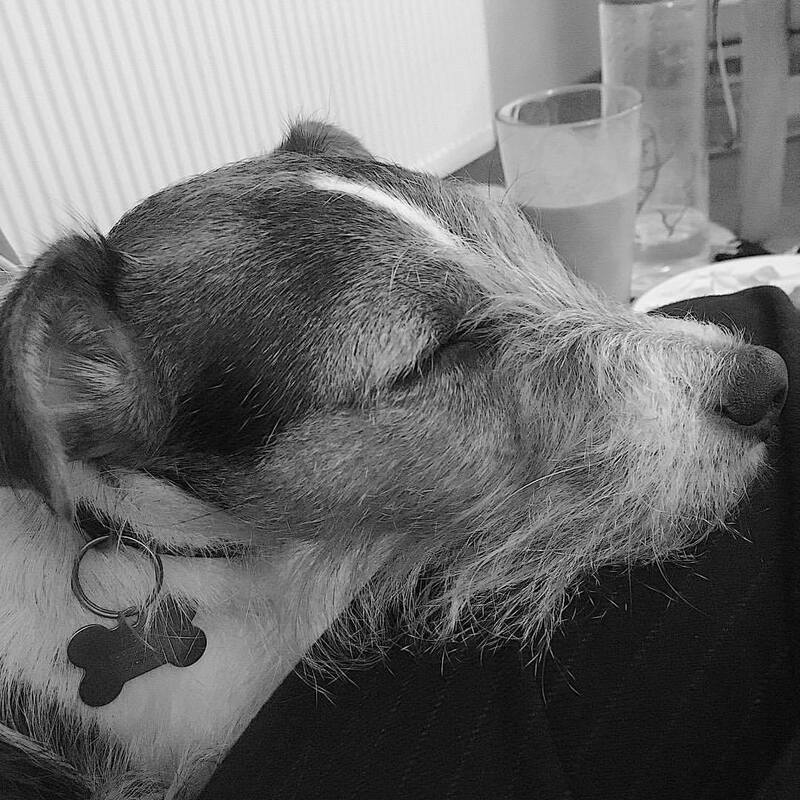 Cuddles with this one after a hard day are the best. I’ve been feeling pretty down recently. There are a number of things going on that I’m not going to go into right now. But one thing that’s making me feel wobbly is the fact it’s my birthday on Wednesday. I get really reflective around birthdays – they make me think a lot about my illnesses and where my life is now. And they make me think about what I dreamed my life would be like at this age. I guess I just didn’t think I would still be single, living at home and needing help with simple things. 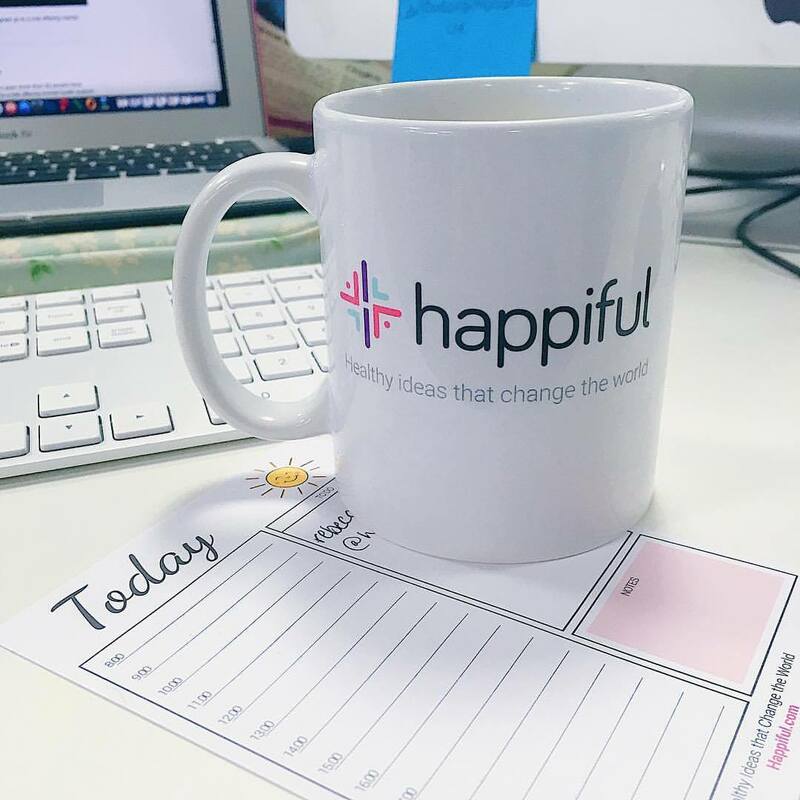 As I mentioned, I did another week’s work experience at Happiful Magazine this week and, despite feeling completely wiped out, I really enjoyed it. I’ll spend the next few weeks recovering, but it will be worth it to see my work in the actual magazine! I kept myself going with copious amounts of tea in my Happiful mug. And how cool is this planning note from a pad that the team has made – I think I need one in my life to keep me organised! Keep your eyes peeled in your local Waitrose because this month, the magazine is launching nationally in stores! We had a Macmillan coffee morning at Happiful on Friday to raise money for the charity. 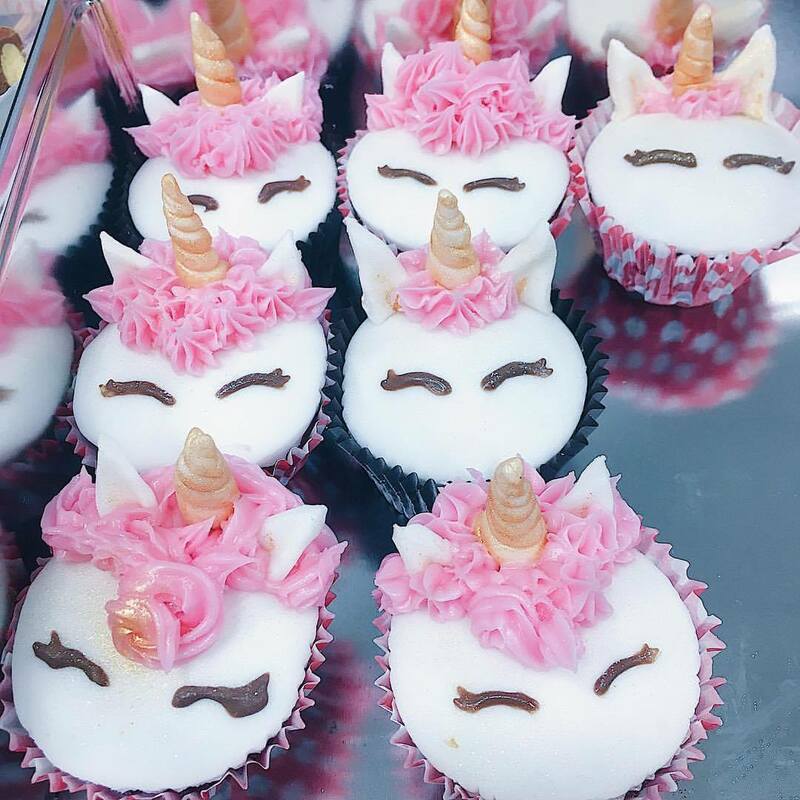 One of the ladies from the magazine team made these amazing unicorn cupcakes! They looked too good to eat! Freddie was so adorable on Saturday. 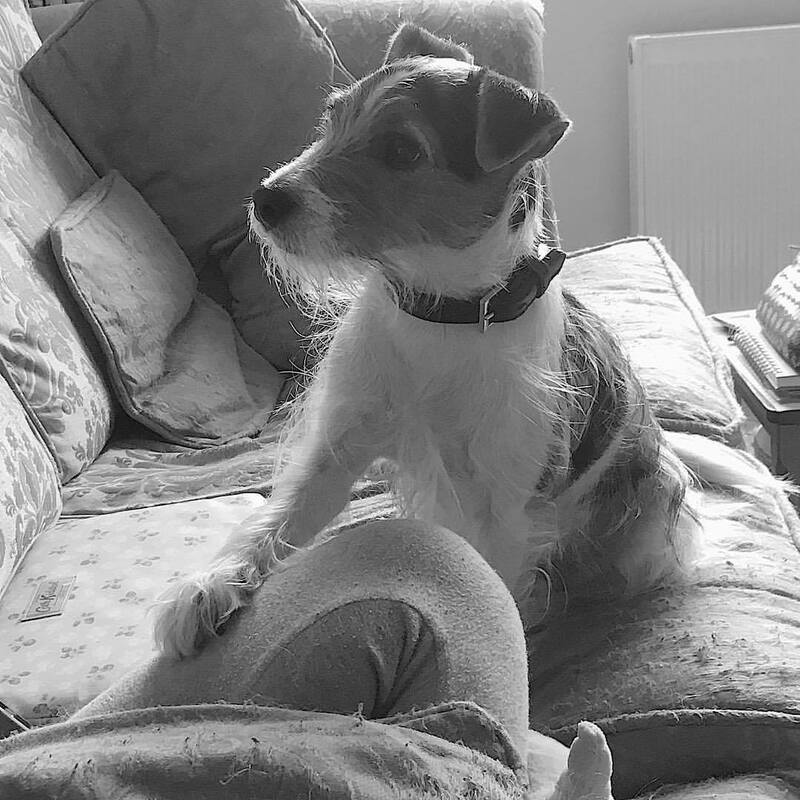 This was when my sister, Rosiie, was eating a cheese roll – Freddie was trying to be extra cute in the hope of getting a nibble of the roll. He kept resting his paws on her lap and just looking at her with his big eyes. 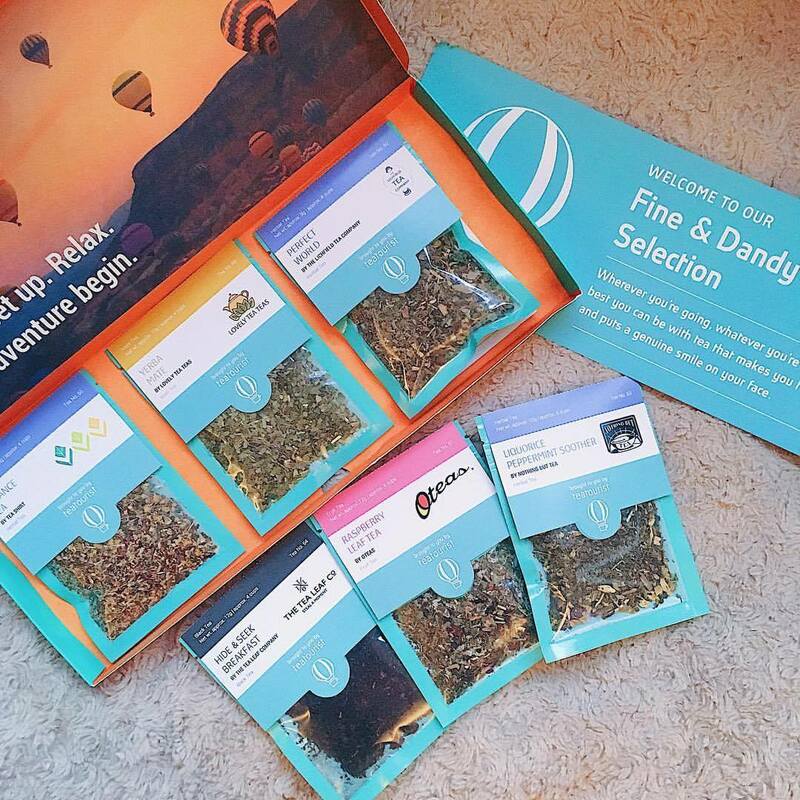 This month’s Tea Tourist box has lots of yummy teas to try, right in time for the cooler autumn weather. I’m so excited to start drinking more tea again and using all my favourite mugs. If you fancy trying this box for yourself, use the code JAFFACAT30 and you’ll also get 30% off your first box. What a beautiful lily, very autumnal! And those cupcakes are amazing! Personally I've just had a busy work week, I've come down with a cold so the weekend has been spent wrapped under the blanket with lots of tea!